Our short video produced on the GH3, with a mixture of shots to show how it handles detail, colour, and movement. For all that, filming with the GH3 is certainly a better experience than using a GH2. But what really counts is the results. 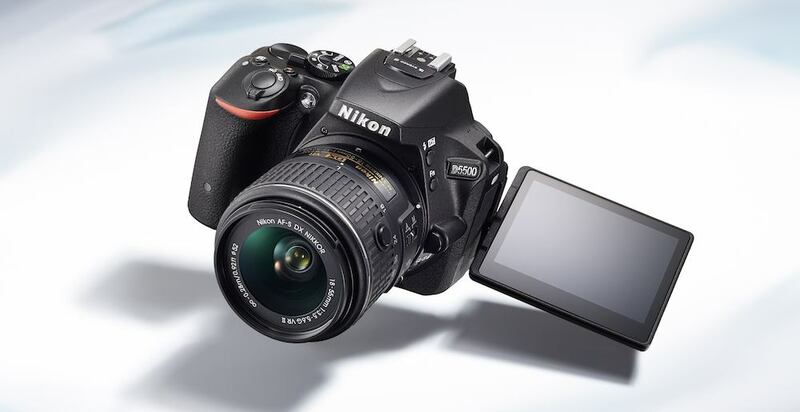 Here, the GH3 seems good, but perhaps not stunning. The video is not as punchy as the GH2, and perhaps slightly softer too. And although Micro Four Thirds cameras are not usually as good in low light as full-frame DSLRs, the GH3 suffers from being too sensitive in even moderately bright daylight conditions, an issue made worse by the lowest ISO equivalent, in standard mode, of ISO200 (or 125 in extended mode). To make any real use of a fast lens, anyone using the GH3 needs ND filters. And a fast lens is vital for shallow depth of field. As the M43 sensor is about half the size of a 35mm sensor (effective lens focal lengths have to be doubled to work out the 35mm equivalent) even the brighter Panasonic prime lenses – which are not cheap – will not give quite the same effect as a cheap and cheerful standard 50mm on a Canon 5D or D800. GH3 owners, like GH2 owners, may have to resort to faster, and more esoteric lenses such as the Voigtlander Nokton at f0.95. On the plus side, the camera handled false colour and moiré well, and as with the GH2, resolved detail admirably. Not everyone liked the GH2’s quite punchy video look, and if anything the GH3 has toned down the colours slightly, although that could also have been the British weather. The detail and resolution is there, still, though, as our test video shows; we hope to arrange another GH3 test soon to check performance in different conditions, especially artificial and low light. Sound quality was also good, tested with a Røde Video Mic Pro; there was no need to switch in the Rode’s +20dB gain and audio adjustments were responsive. In h.264 recording, audio is PCM Wave, rather than AVCHD’s compressed audio. 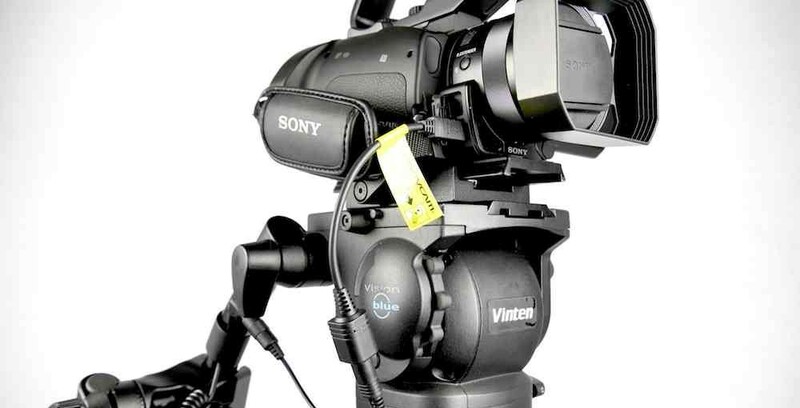 For anyone filming documentaries or interviews, this is a really useful improvement. The embedded timecode does make it easier to sync up audio from a separate recorder too. But there is one other downside to the camera that is worth noting: its video is hard to edit, especially on lower-specced computers. Editing 50mbps footage on a Core2Duo based Mac, in Final Cut X was not a good experience, with playback in the application stuttering, even though an output file played well in Quicktime. Footage at 50fps, or 72Mbps, will need an even more powerful editing set up. Editing aside, though, with the right lenses and accessories, such as an ND filter, the GH3 looks capable of good, possibly great, results. 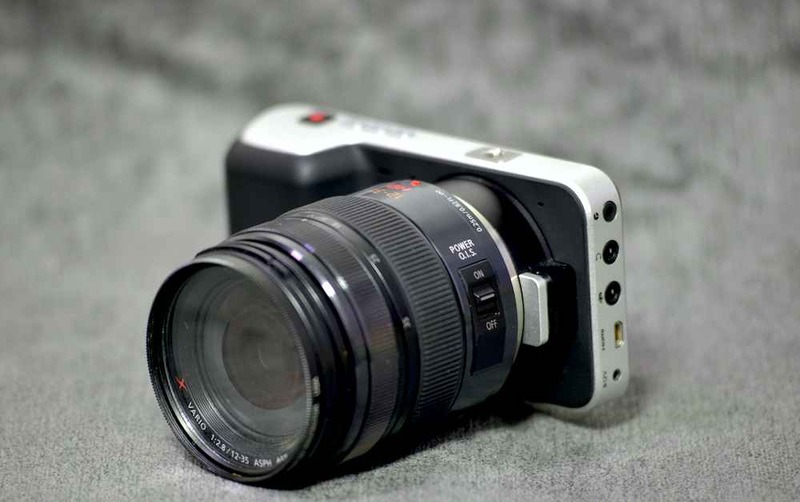 But perhaps because the GH2 was such a good camera – and especially, such a good camera for the money, the GH3 feels more of an evolution than its much higher price tag would suggest.